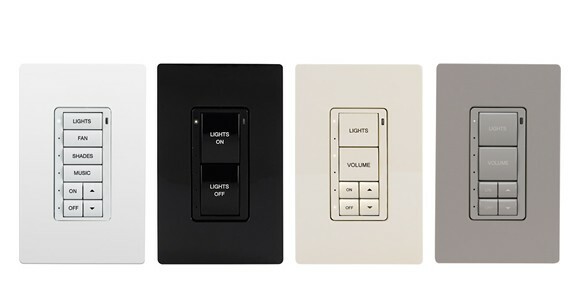 Personalize your yacht with lighting control at the touch of your fingertips. Our lighting control system allows you to adjust and manage the lighting in your dreamy yacht. We have many different options available with touch pads, the waterproof pad being your best option for your vessel. 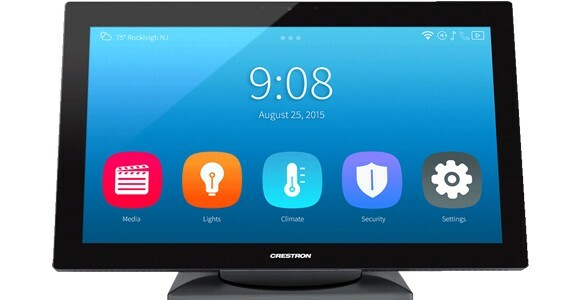 From keypads to tablets, you can have it all. Geeks of Technology provides premier lighting system installation in South Florida for the marine industry, yachts, and superyachts. 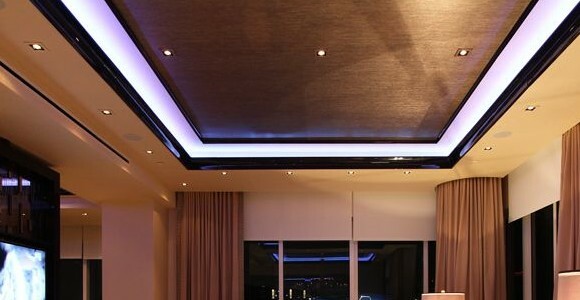 Whether you want simple, lights on dimmer switches for your yacht, blue underwater lighting, or lights that can change colors depending on your mood or setting, Geeks of Technology can create a custom, luxurious lighting system for your yacht that makes traveling on your vessel one of pure comfort and enjoyment. 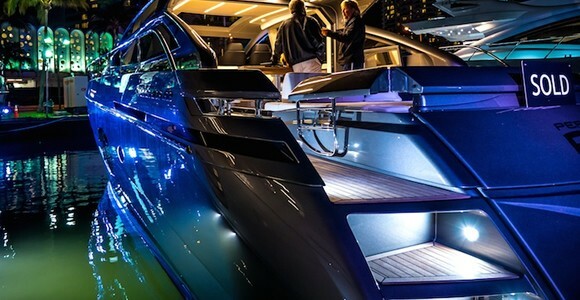 No matter how large or small your boat may be, Geeks of Technology are experts at customizing and creating marine lighting systems that are tailored to the design and style of your yacht. A complete lighting system installation in your yacht not only allows for improves ambiance, but also better functionality for the captain. From underwater lights to keypad and display lights and sensor lights, Geeks of Tech installs the best, name brand marine lighting systems and displays in your vessel. Control your boat’s lighting via a waterproof control keypad located in each room or level of your yacht. Choose from an assortment of styles from Geeks of Tech and we will show you how to use each accordingly, per room or level of your yacht. Marine lighting touch panels are the easiest way to control the lighting and other integrated systems on your yacht. By having touch panels installed in your yacht, there is less worry about losing the control keypad or chancing it getting wet. 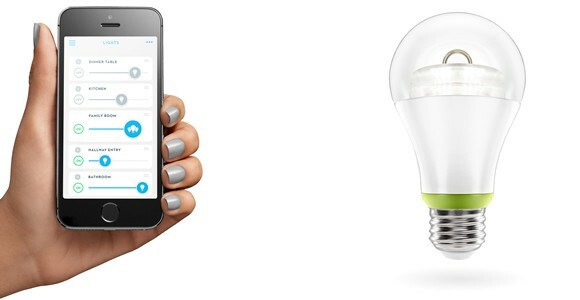 While at dock, simply control the lighting on your vessel straight from your smart phone, iPad, or Apple watch; or have your captain keep an eye on it for you. Mobile controls for marine lighting are made easy with installation by Geeks of Technology. Custom lighting for yachts in South Florida is nothing new for boat owners. South Florida is filled with the most stylish, most luxurious yachts in the entire world. Geeks of Technology can transform your yacht into a lush pad traveling the waterways, or the coolest party boat in the South with custom lighting. Change the lights from blue to green to purple with custom marine lighting installation by our geeks. Display lights for yachts are crucial to your safety. In order for the captain to know that everything is functioning properly, display and sensor lights need to be functioning properly. All boats and vessels must also have navigation lights. Sidelights are red (port) and green (starboard). Stern lights are white, all around lights are white, mastheads lights are white, and all lights must shine to a certain degree in order to create dead ahead lights or full circle lighting. Geeks of Technology can complete a custom marine lighting installation that meets all requirements and maintains excellent functionality and shine for your travels.